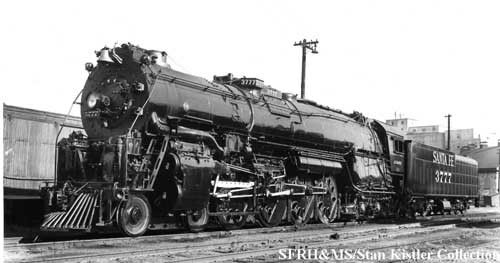 The AT&SF 4-8-4s were to have been our first product, and will certainly still be the first models in this category. Though well engineered, our reliance on outside contractors and their sub-contractors to build the tooling has caused numerous delays in the past, and we apologize for the continued disappointment. 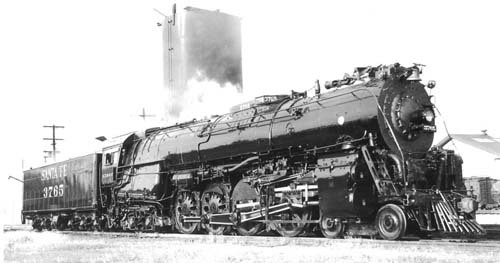 By now, we had expected to also have at several additional steam locomotives in production, along with several heavy electric locomotives. All of these models had been envisaged as finely diecast metal models with separately applied details. Clearly, the moldmaker was overwhelmed by the intricacies and accuracy requirements to fulfill our exacting specifications for these models. Subsequent to the initial disappointment, there were additional false starts with the 4-8-4 tooling and production. Now, in our hands, the tooling is being corrected and optimized in our own factory. When we severed our relationships with our previous subcontractors, we discovered that numerous other projects had not received the promised attention, either. Consequently, it has taken us nearly 2-years to get everything organized, and we expect to make considerable progress in 2012. 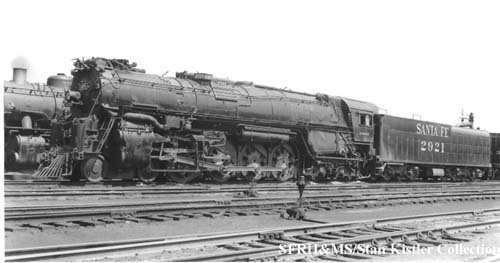 While we are not ready to assign a production date to the AT&SF locomotives at this time, we ask for your continued patience as we finish reworking the tooling, and finalizing the project. Our goal is to produce a quality model, which we are proud to distribute, and you are proud to own. The models will include all of the features expected in contemporary scale models, including: finely molded, diecast boiler with hand-applied details, sprung diecast-chassis, helically-wound DC motor with flywheel, detailed truck sideframes, era-specific cast driver centers with machined metal tires, LED lighting, and smooth, quiet operation. All River Point Station locomotive models are individually and fully tested prior to shipment, and they are protected by a limited warranty. Please click here to review the warranty applicable to your purchase.